During this time of reflection and thanksgiving, we’re looking back to our beginnings and our mission. And we’re feeling very grateful that each of us here at Q2 gets to contribute every day to building stronger communities by helping community-focused banks and credit unions thrive in the digital age. In the video below, Q2 founder Hank Seale reflects on our origins. “Q2 was started with the idea of enhancing the strengths of community banks and credit unions,” Hank says, citing personal service, flexibility, and focus as those strong points. At the same time, he says, Q2 would minimize the challenges faced by community FIs—things like scale, liquidity, and regulatory impact. Hank outlines the 20-year vision of Q2 and how everything we do is geared towards helping community FIs compete with money center banks. Put simply, our focus is on understanding our customers’ needs and meeting them head-on—as a true strategic partner. This drives us to develop solutions that create deeper engagement between FIs and account holders—revealing opportunities for revenue growth and increased service adoption. 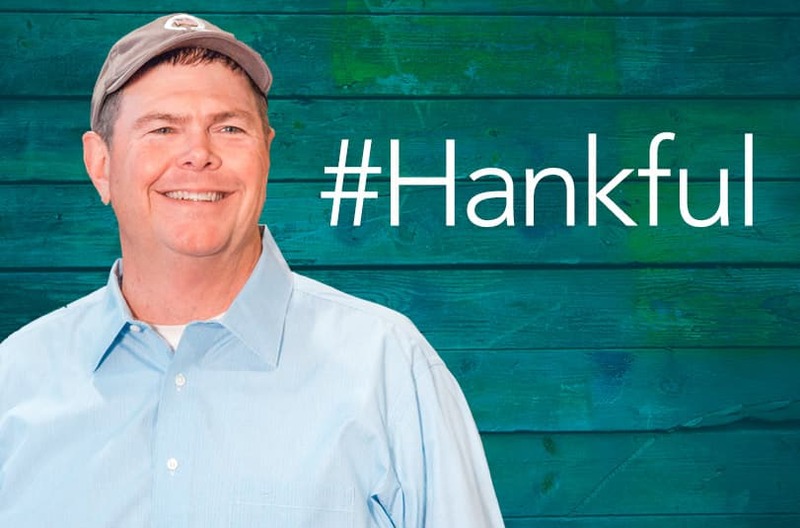 Watch below as Hank outlines the mission and the beginnings of Q2—from white-boarding initial ideas to how we’re now realizing our goal: changing the financial industry for the benefit of community FIs across the country. To all the financial institutions that Q2 serves—we’re grateful every day for our partnership with you. Thank you for your trust, your business, and for the opportunity to collaborate in the shared work of strengthening our communities together.